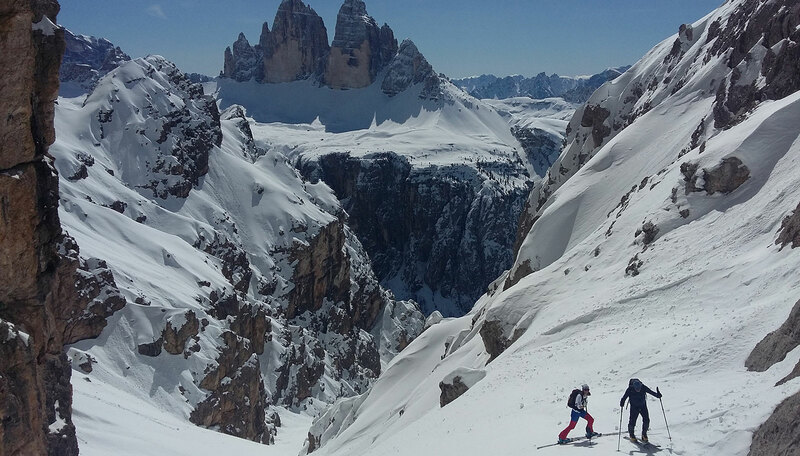 From the beginning/middle of December until the middle of May we organise exclusive-weekend- ski-tours and ski-touring courses for beginners in the South Tyrol/North Tyrol which are orientated around the best snow and weather conditions prevailing at the time. The decision regarding the most suitable touring region will be made on the Thursday evening. On request, your accommodation can be booked by us when you arrive. We recommend groups of 3-4 friends, and individuals will be allocated to the most appropriate group where possible.